Girls with shorter locks might sometimes find themselves staring longingly at Pinterest boards full of Rapunzel-esque beauties, slathering their hair in deep conditioner and taking their vitamins religiously in the lead up to their weddings. 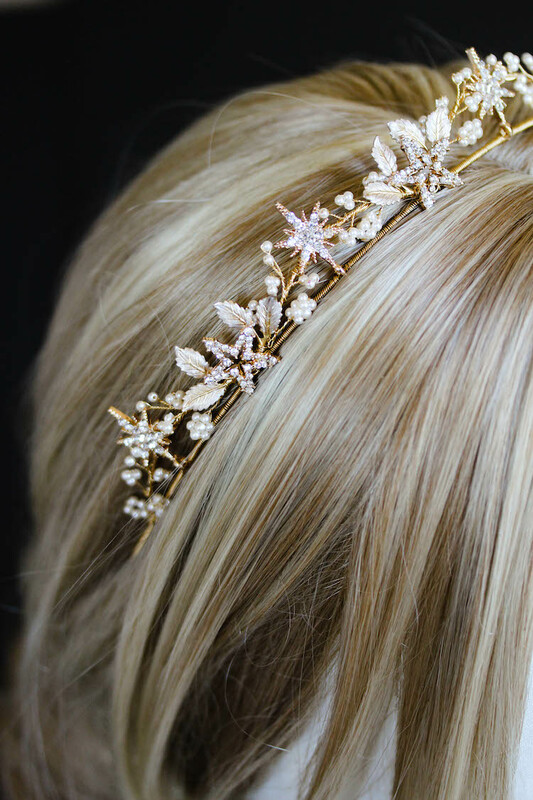 But, coming up with extra long wedding hairstyles for your big day can be just as difficult those of you who are lucky enough to be blessed with tresses that would make a Disney princess jealous. If you leave it down, you run the risk of it looking too much like your ‘everyday’ style (weddings are about looking like the best version of yourself, after all! ), curls don’t always stay, and an updo can be a little too… volumous… particularly when your hair goes down past your waist. Never fear, long-locked ladies, I have found some absolutely beautiful styles that would look just perfect. 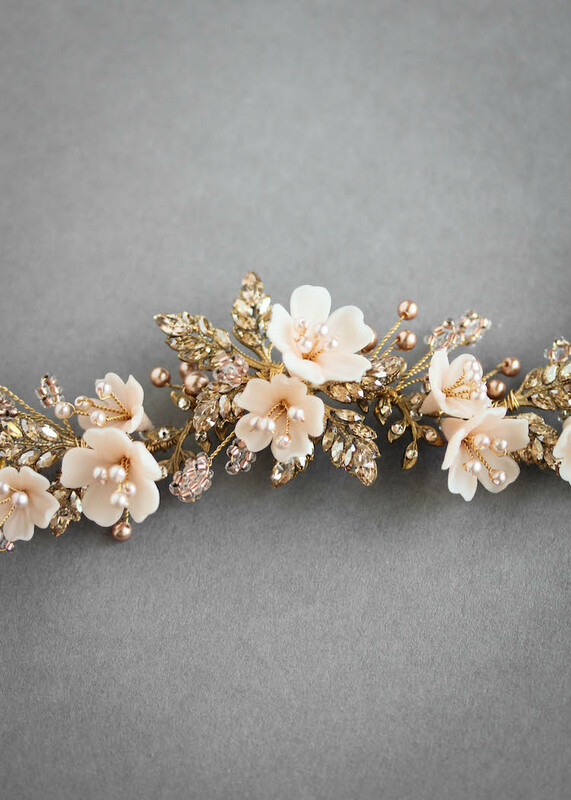 The key to keeping the look bridal, and not everyday, is to wear your long hair adorned with a headpiece, silk flowers or a pair of sparkly earrings to add a pretty point of interest from all angles. Want more? See the long wedding hairstyles I’ve been pinning over at Pinterest.